IT2You provides set monthly maintenance plans for companies looking to outsource their business IT support services in Perth. We also quote individuals within metro WA on computer help and home support. We offer same day service, fixed upfront fees, no hourly rates and no call out costs! Our monthly small business IT and computer support packages also offer bonus free computer IT support. 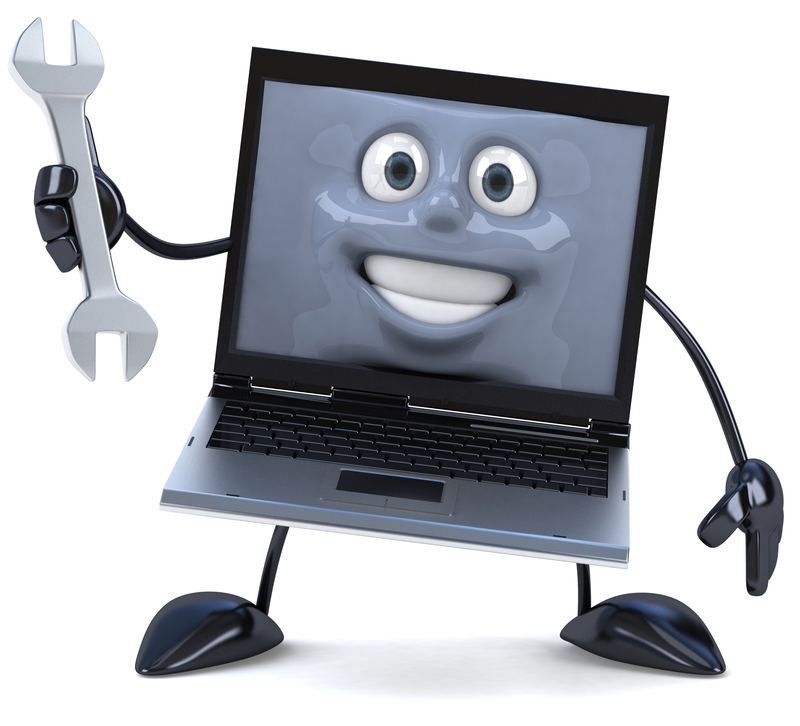 Aside from mobile techs providing onsite visits, we also offer online or remote support. Contact IT2You today to discuss our packages for business – or for a quote on your home IT needs.